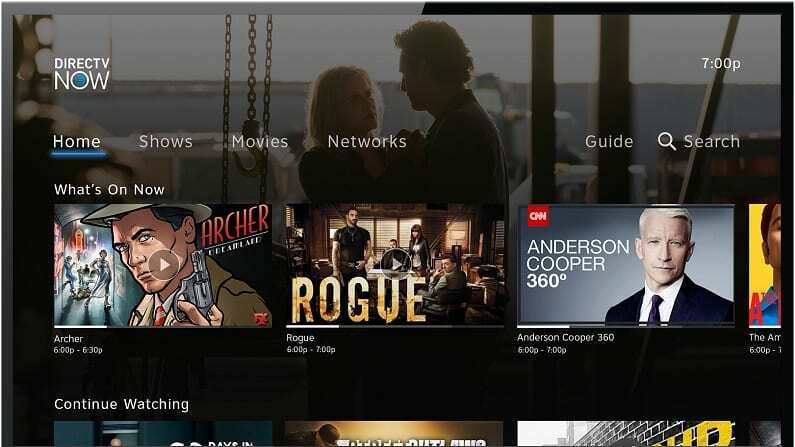 Hulu with Live TV offers both the live TV streaming and on-demand options that made this service popular. Get 7 days free. 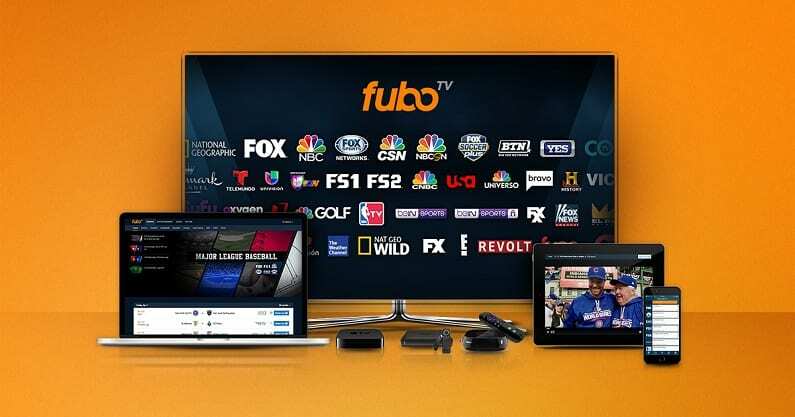 fuboTV may be our recommendation for sports fans, but it also has many of your favorite entertainment networks. Get 7 days free. 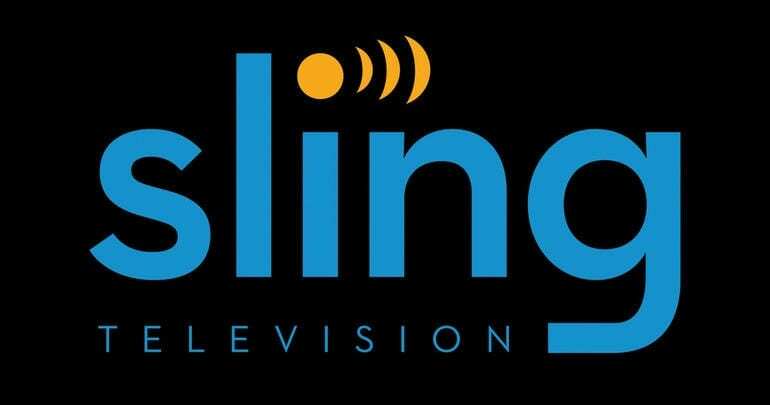 Sling TV and the Sling Blue packages offer the networks you need to stream your favorites. Get 7 days free. Known for the Jersey Shore and un-compromised drama, The Real Housewives of New Jersey returns to Bravo. Keeping the Real Housewives franchise strong, this entry is still beloved by fans. But can you watch The Real Housewives of New Jersey online without cable? You can, and we know the way. Here’s how to stream The Real Housewives of New Jersey if you’ve cut the cord. 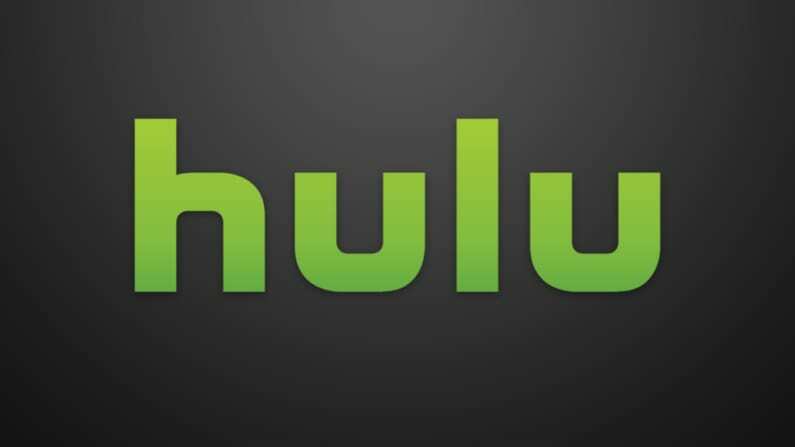 It’s no surprise that Hulu with Live TV has become a top choice for cord cutters. 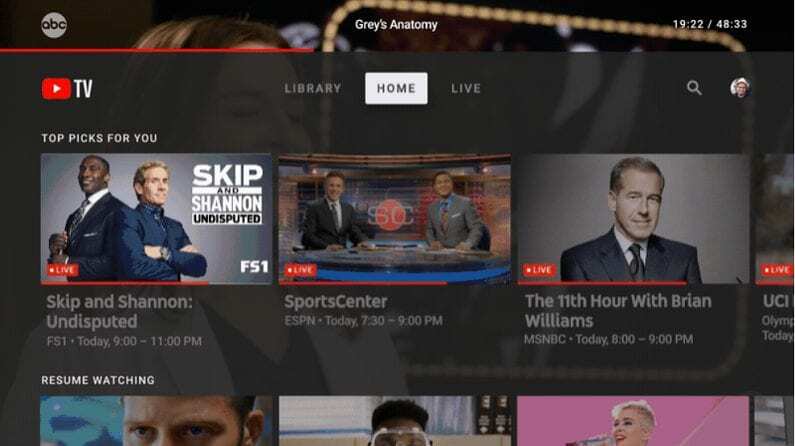 The service added their live TV option to the already popular on-demand offering and it’s reaching new heights for people wanting to cut cable and still watch live TV. With Hulu, you can watch live TV and still get their robust on-demand so you can watch on your own schedule, too. The service includes Bravo in its lineup, allowing fans to stream the The Real Housewives of New Jersey channel and more without cable. $40 per month is a good starting price and includes live and on-demand content. Note that if you got the on-demand service alone, it’s $8 per month. 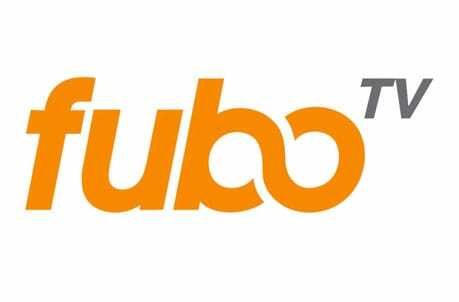 Check out fuboTV for only $40 for the first month before the price goes up to $45 per month. The service offers plenty of add-ons to get all of the things you want. 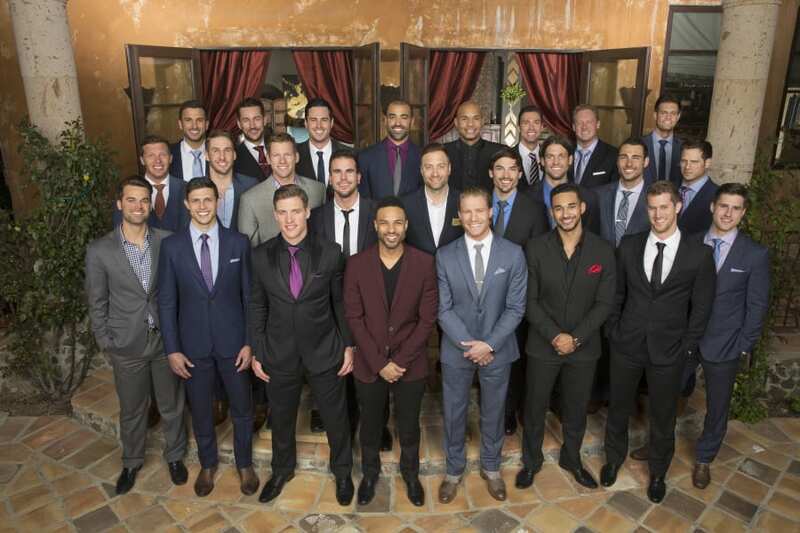 While we recommend fuboTV for sports fans, is also has plenty of entertainment networks like Bravo so you can watch at The Real Housewives of New Jersey airtime. So, what else does fuboTV have to offer besides The Real Housewives of New Jersey Episodes streaming live? 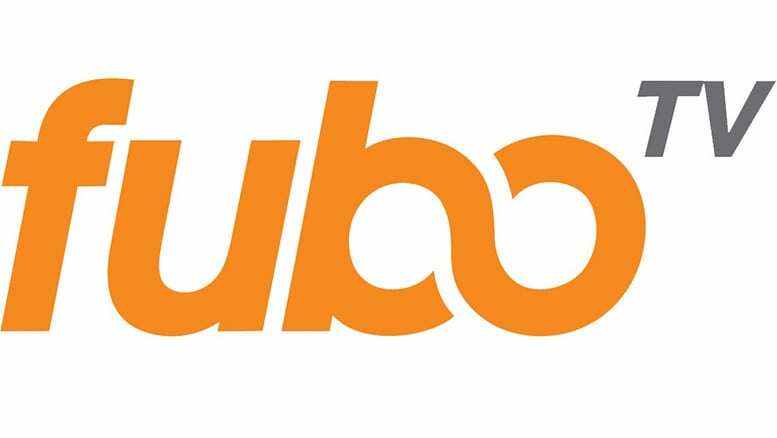 You can see for yourself when you get a FREE trial of fuboTV to watch Real Housewives of New Jersey online free. 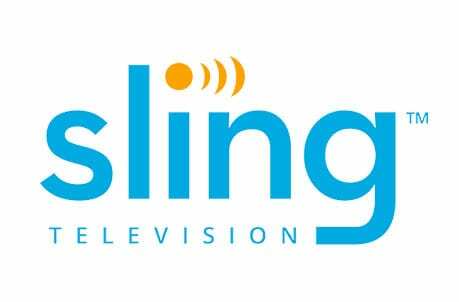 For only $25 per month for the Sling Blue package, Sling TV remains an affordable choice for cord cutters. It has Bravo and The Real Housewives of New Jersey streaming along with many of your other favorite networks. You can even combine Sling Blue and Sling Orange packages at a discounted rate for more options. 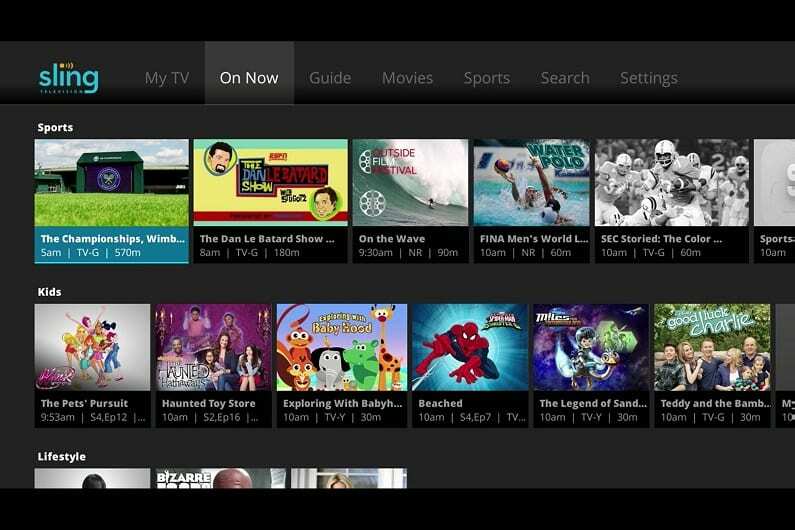 Add-on packages also allow for more categories like kids, news, and lifestyle. Check out Sling TV FREE for 7 days and watch The Real Housewives of New Jersey online free while you check it out. 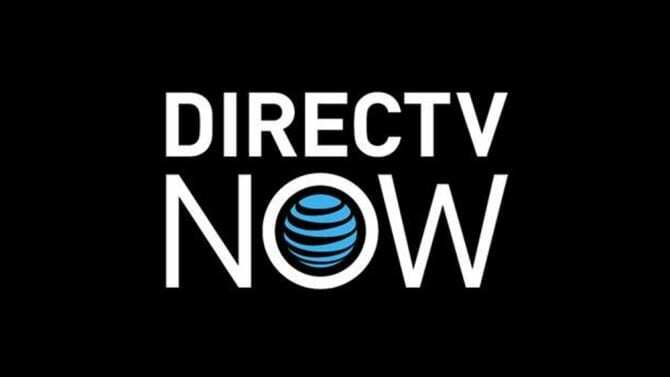 If you want to cut the cord but stay simple like cable or satellite providers, DIRECTV NOW may be for you. The Real Housewives of New Jersey episodes are streaming and on demand with Bravo on this service. For $40 a month, you can get a package of over 60 channels. There are more than 120 channels across all of their packages with prices going as high as $75 per month. Frequent special deals on streaming players. Try DIRECTV NOW FREE for 7 days and watch The Real Housewives of New Jersey online free. What you expect from YouTube is not what you get with this service. YouTube TV is so much more. The huge DVR is a big draw and you get and access to local channels for only $40 per month. It’s not available in every US market, but you can check to see if it’s available for you. It’ll give you the chance to watch The Real Housewives of New Jersey live stream without cable. 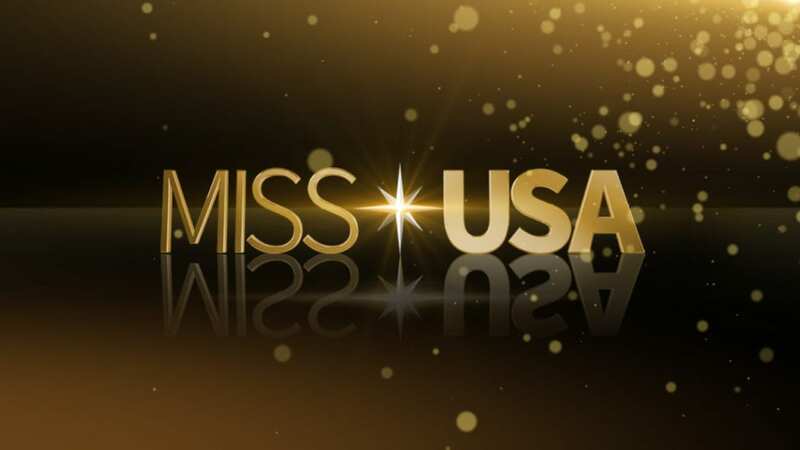 Check out YouTube TV with a FREE trial to watch Real Housewives of New Jersey online free. The basic package is $45 per month and PlayStation Vue is great for r large households needing to watch multiple streams at the same time. This includes The Real Housewives of New Jersey streaming and anything else available in their packages of networks. 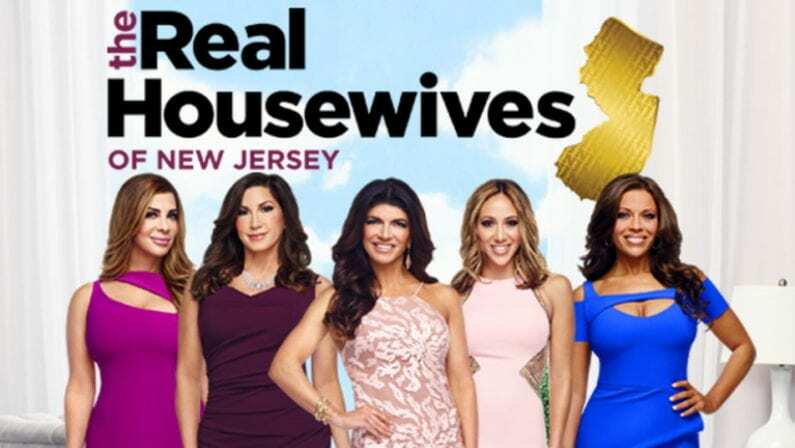 You can watch Real Housewives of New Jersey online free when you start with a FREE 5-day trial of PlayStation Vue. How Else Can You Watch Real Housewives of New Jersey Online? Is Real Housewives of New Jersey on Hulu? You can stream Real Housewives of New Jersey on Hulu with both their live TV option and watch the at least the first 10 seasons on demand. Is Real Housewives of New Jersey on Netflix? Real Housewives of New Jersey episodes are not on Netflix, but the streaming service several other reality shows if you want to binge watch similar things. See our Netflix review for more info. Is Real Housewives of New Jersey on Amazon? You can’t stream Real Housewives of New Jersey free with Amazon Prime, but you can buy it by the episode or season on Amazon Instant Video. They do have all 10 seasons available. Do you have more questions about how to watch The Real Housewives of New Jersey online without cable? Let us know in the comments below.